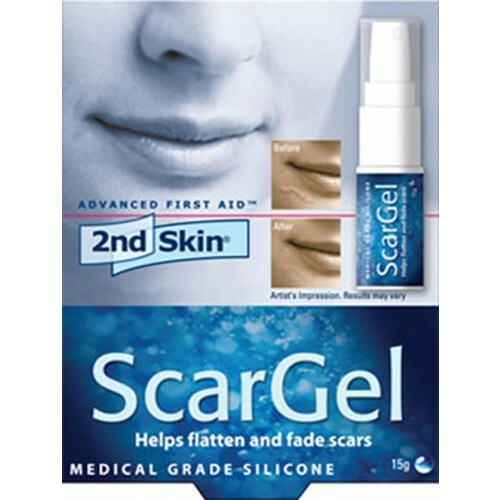 2nd Skin® Scar Gel helps flatten and fade scars. Ideal for many areas where a pad would not work. Make-up may be applied after gel dries. When used as directed, the 2nd Skin® Scar Gel helps in the softening, smoothing and flattening of hypertrophic or keloid scars. Available in 15 gram bottle. 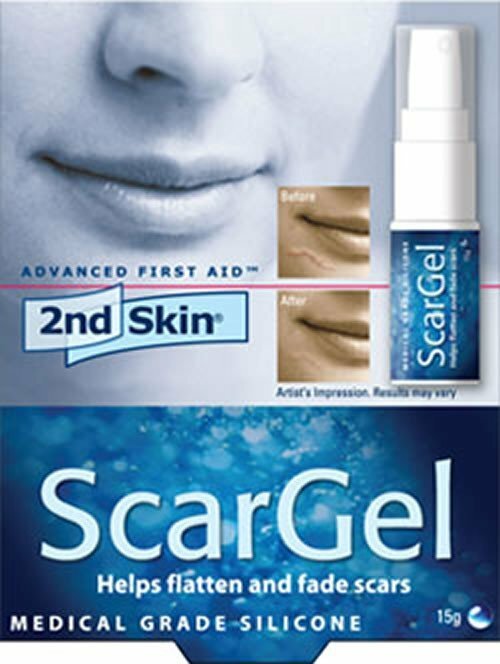 I would like to know the exp date of 2nd Skin Hydrogel Scar Therapy Gel 15 gram. Expiration dates are set in correlation with the date of shipment.